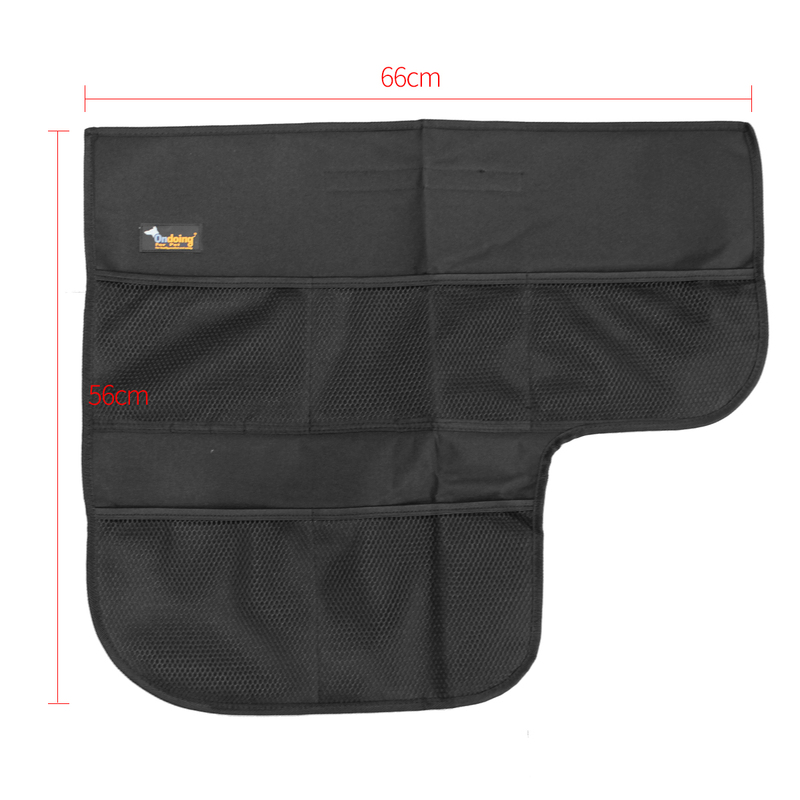 Dimensions: 66*56cm (Length*Width), one size fits all. 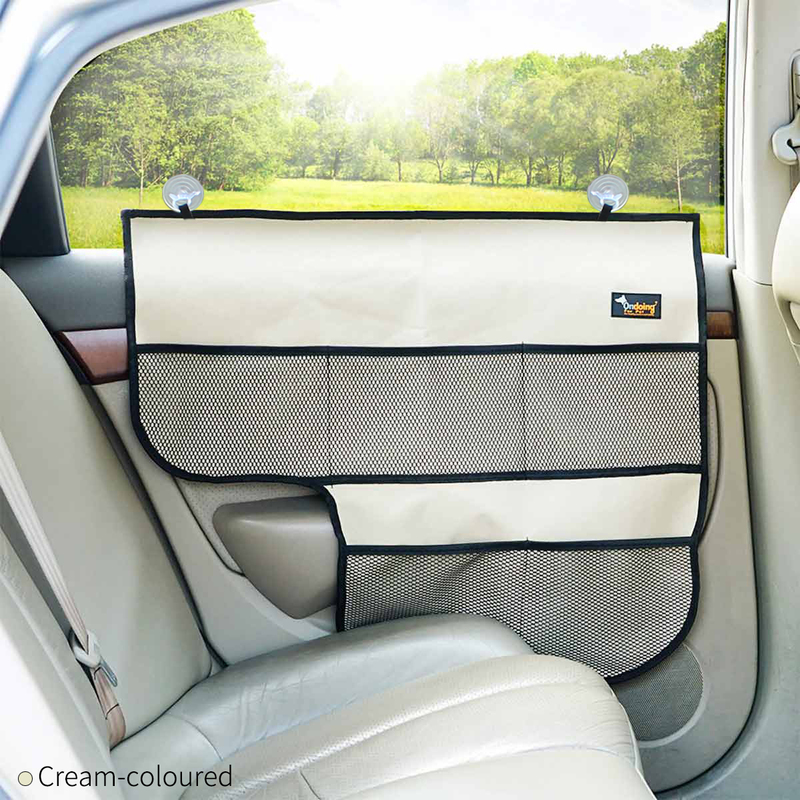 Thick enough to protect your car from scratches, drool, dirt, hair and other messes. 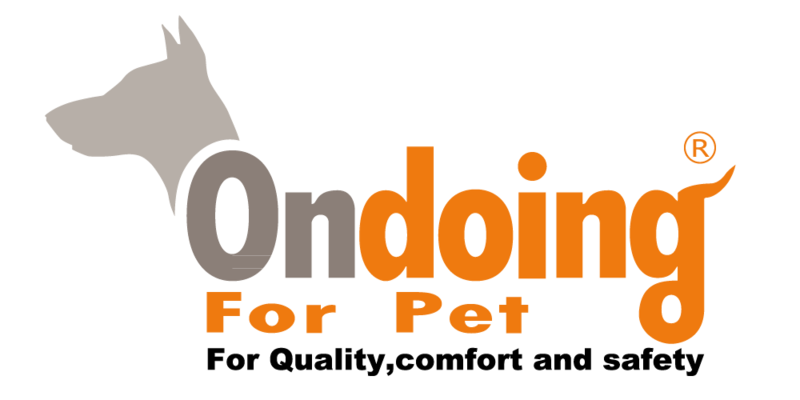 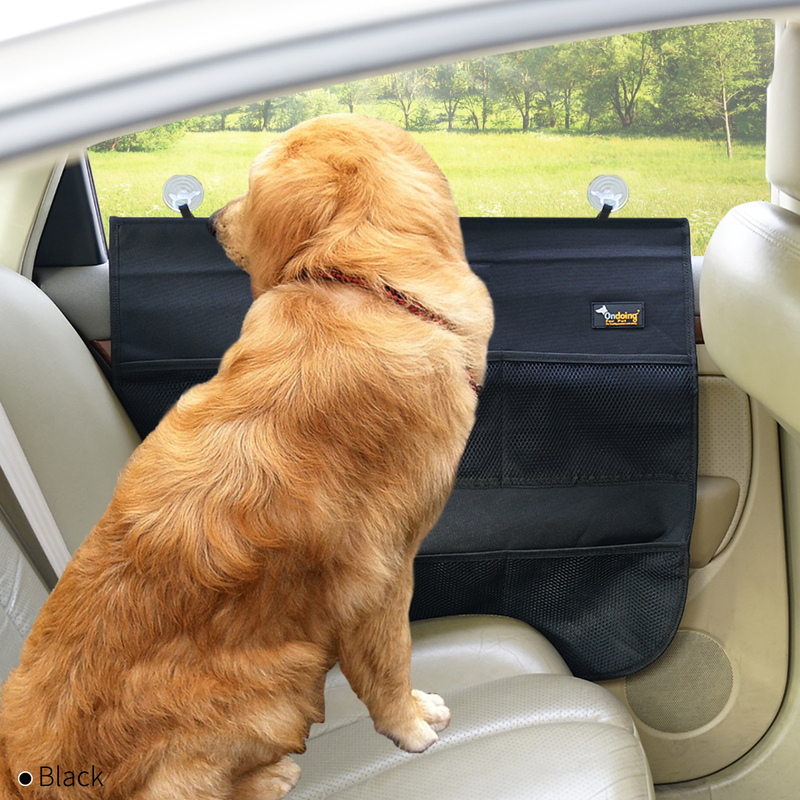 The cover is made of waterproof and eco-friendly material, safe for your pet. 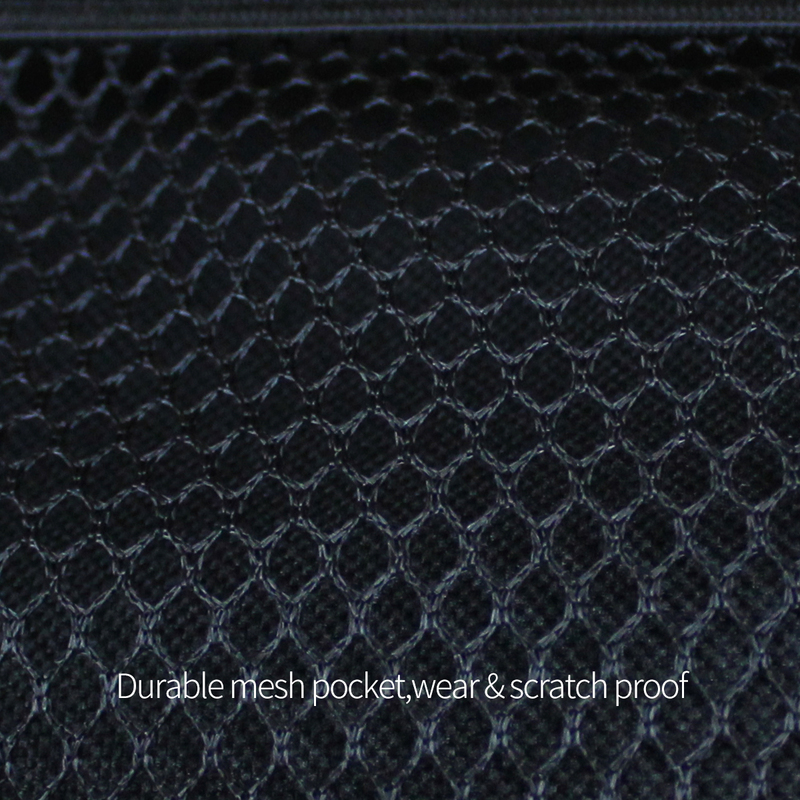 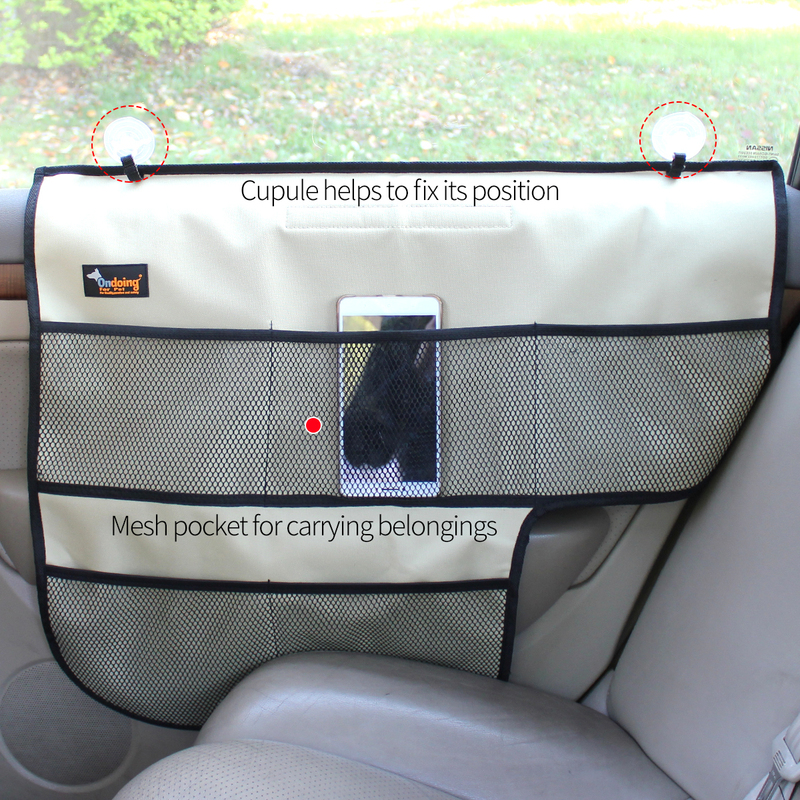 Mesh pocket for travel must-haves and pet treats. 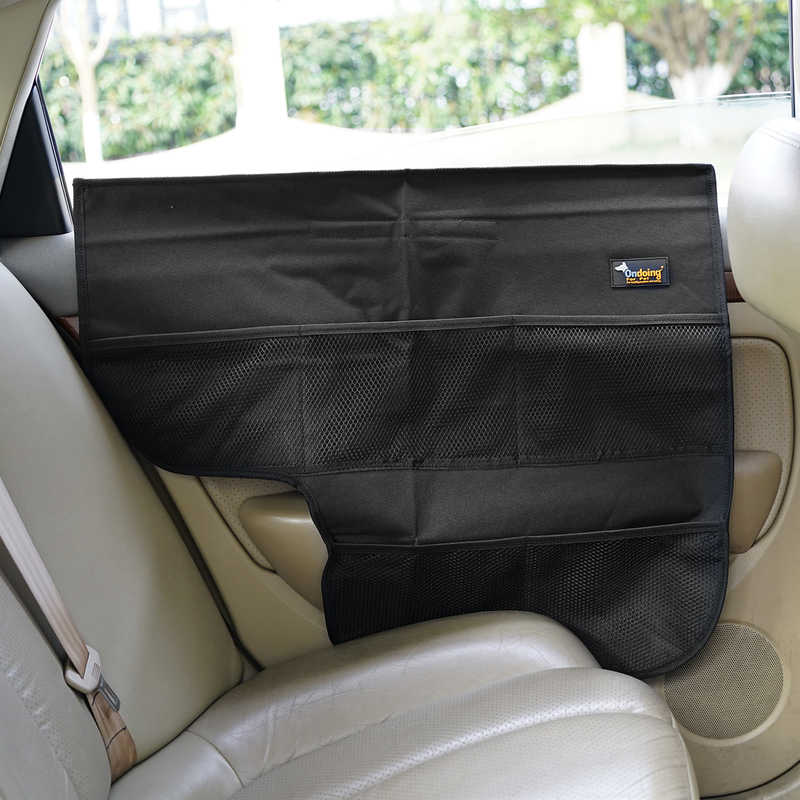 Insert the tabs between your window and car door panel. 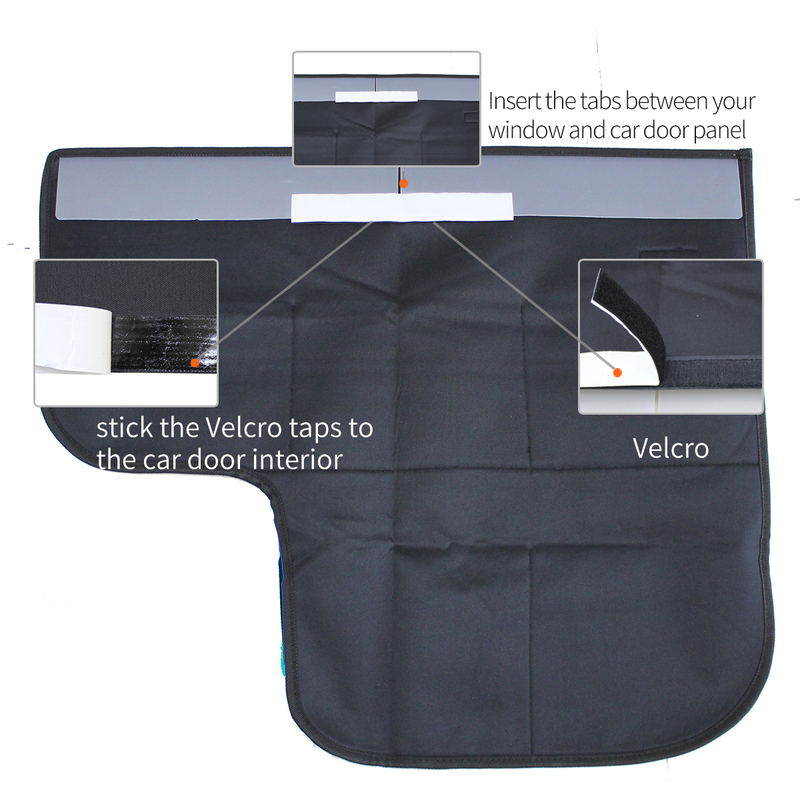 Remove the tabs and simply stick the Velcro taps to the car door interior next to the window. 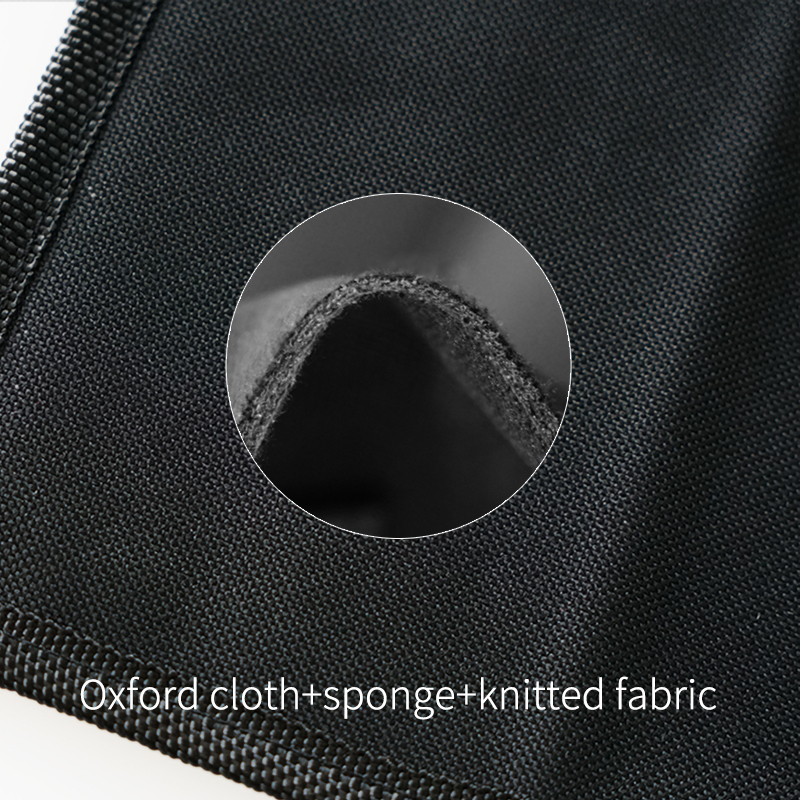 Simply wipe with a damp cloth or sponge.